Matured in a range of different sherry cask types after an initial 12years of maturation in Bourbon barrels. This has some pleasant chocolate, orange and spice flavours. Perhaps not as 'sherried' as the colour might suggest. Types of Barrel used for Aging Initially aged for 12 years in Bourbon barrels followed by further ageing in three different types of Sherry casks. Almost like liquidised Christmas cake, Dalmore 12 Year Old packs in plenty of flavour but never seem..
An initial period of 14 years ageing in American oak casks is followed by a further 4 years in old 3..
A big and bold single malt that is designed to be partnered with a cigar of a similar character. Thi.. 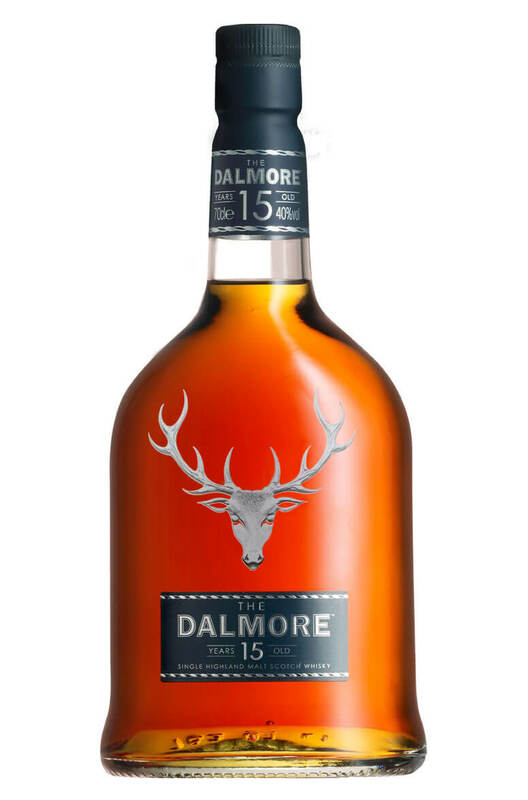 Created by Master Distiller Richard Paterson, the Dalmore King Alexander III has had six different c..